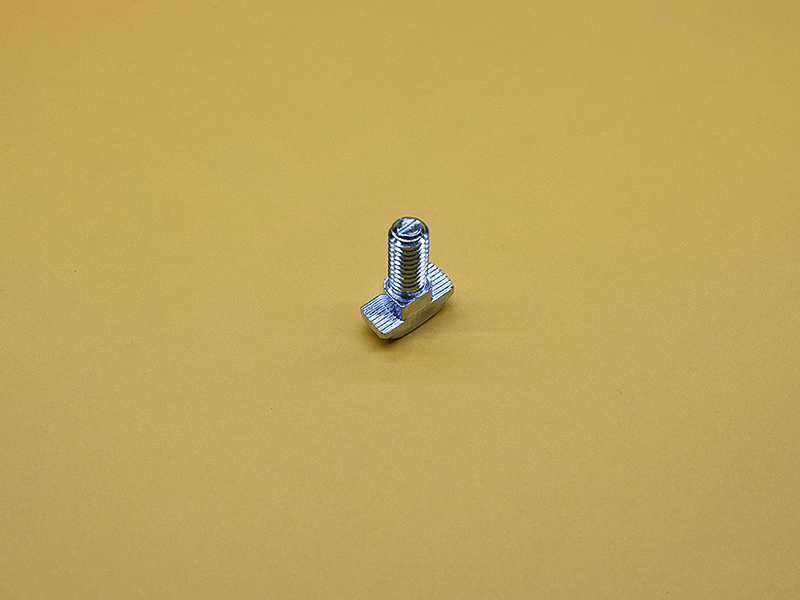 45 Series (10mm Slot) Quarter-Turn Drop-In “Hammer Bolt” M8 x 20mm long, TNUTZ Part #QTB-045-B. This ad is for one piece. 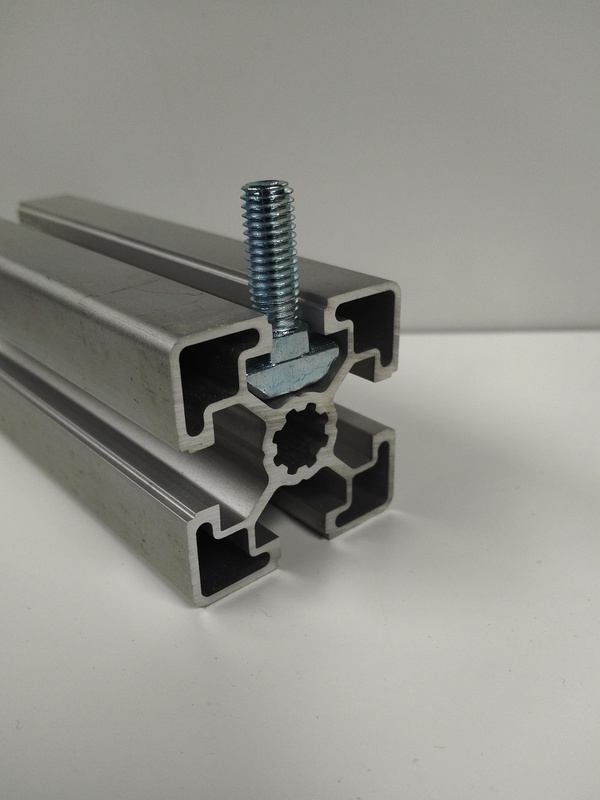 They will fit 45 Series or 10mm slot T-Slotted Extrusions.